The keyword is very important for SEO. If you don't know about SEO and wants to know about some free SEO tools then click here. In that article, I told about some best and free SEO tools. Google Keyword Planner is one of them. 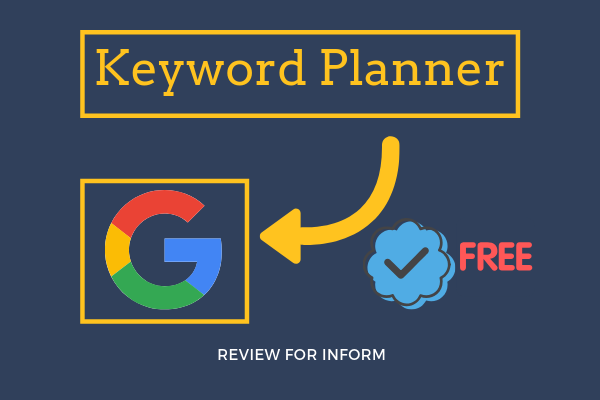 Now I tell you how to use this keyword planner tools and also tell you some amazing trick to rank your website in Google. To use Keyword Planner go to ads.google.com. Then Signin to Google Adwords. After that click on tools then chooses the Keyword Planner option. After that submit any keyword that you wants to check. After submitting a keyword you can this keywords report. After getting this report from Keyword Planner you will see many related keywords. Also, you will see the competition report. If you are new then I suggest you choose high traffic but low competition keywords. After choosing a keyword then choose some more related keyword. After that when you write an article then choose a title using these keywords. For example:- Your keyword is "earn money". Now its related title is "how to earn money". But the problem is this title have much competition. Using this keyword you can not rank in Google's 1st page. So your title should be more unique like "7 ways to earn money". This title looks more unique. It can be rank in Google. So use a unique title. After choosing a title to write your article. This is a very important step. Write the article in such a way that it contains keywords. Repeat your keyword for many times. Also, you should check that your article is user-friendly and SEO friendly. Then there is a chance to rank in the 1st page. After writing an article you should write a description. Write the description in such a way that it contains keywords. After creating an attractive description. Then you can publish this article in your blog. After that, you have a chance to rank on the first page. So, use this trick, then you have a chance to rank. Using this Keyword Planner you can do more research like you can see keyword is good for earning etc. 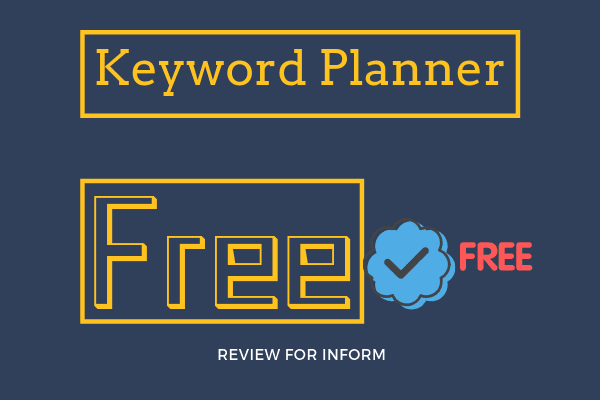 If you use this Keyword Planner regularly then you can understand that this is a great tool that we use for free. I hope you like that article. If you think this article is helpful for you then share this article to your friends. Thanks for reading this article.